Who knew that they kept the key to NYC in Reading, Pennsylvania? Apparently Taylor Swift did and she brought it from her hometown to welcome all of us to our own city - how thoughtful! Taylor has moved from Pennsylvania to Nashville to LA to Rhode Island. Now that she has finally stopped in NYC, she has decided this is her city and nominated herself chair of the welcoming committee. We're still trying to find the paperwork to figure out how to impeach this girl. 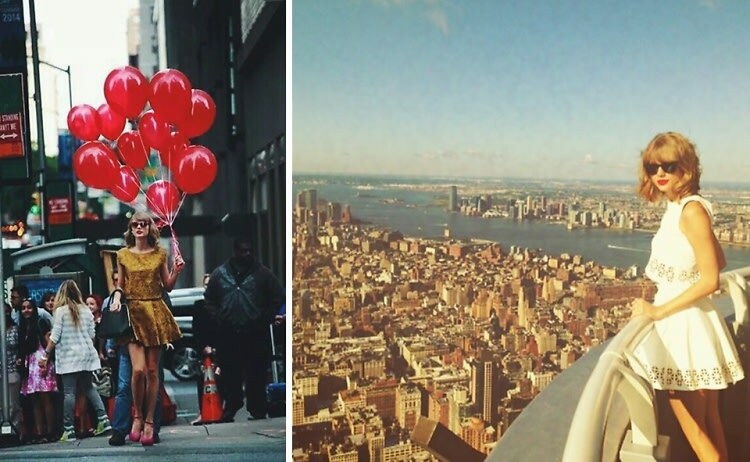 Until then, we've created a list of the top reasons Taylor Swift is NOT a NYC girl.